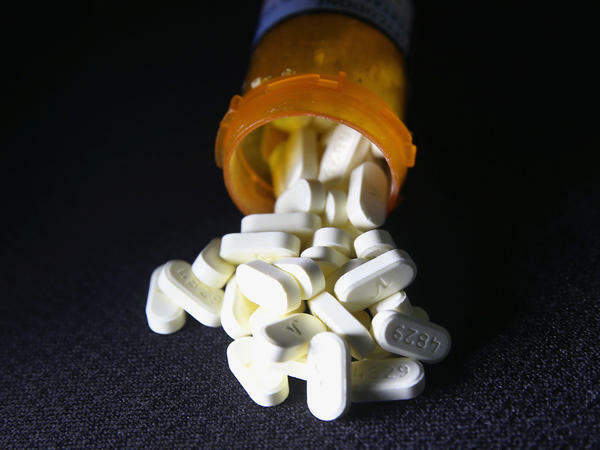 The opioid industry expanded in the 1990s in response to the medical community's push to better treat pain and chronic pain with drugs such as oxycodone. The coalition issued subpoenas seeking information from opioid manufacturers Endo International, Janssen Pharmaceuticals, Teva Pharmaceuticals and Allergan, as well as additional subpoenas to Purdue Pharma. In addition, the group is demanding documents from distribution companies AmerisourceBergen, Cardinal Health and McKesson. "Our subpoenas and letters seek to uncover whether or not there was deception involved, if manufacturers misled doctors and patients about the efficacy and addictive power of these drugs," New York Attorney General Eric Schneiderman said during his press conference announcing the investigation. "We will examine their marketing practices both to the medical community and the public." The pharmaceutical industry already faces dozens of lawsuits brought by cities, counties and states — including Ohio, Missouri and Oklahoma. Some are trying to recoup the costs incurred from the surge in emergency response from spikes in opioid-related overdoses. The strategy is reminiscent of the successful litigation brought by states and municipalities three decades ago against tobacco companies. The opioid drug industry expanded in the 1990s in response to the medical community's push to better treat pain and chronic pain. As Schneiderman noted, millions of opioid users became addicted to opioids, or heroin, after being prescribed the medication by doctors. Many doctors, in turn, said they were assured by the drugmakers that the opioids were less addictive or even not addictive. "My investigations have shown that drug companies pressure physicians into prescribing powerful, addictive drugs without regard for the law or patients' well-being," said Illinois Attorney General Lisa Madigan, who is also party to the new investigation. Now, the state prosecutors say they will examine whether the industry was complicit in creating the epidemic and whether it should now be responsible for helping pay for the damage caused to many communities. Allergan said it was "working cooperatively" with the attorneys general on their requests for information. The other companies being investigated did not immediately issue statements, and industry lobbying group PhRMA didn't respond to a request for comment. The number of opioid prescriptions has declined in recent years, after federal regulators placed new limits on the drugs. That reduced the amount of opioids prescribed by 18 percent in 2015, from a peak in 2010, according to the Centers for Disease Control and Prevention. Still, as the state attorneys general and other community leaders note, the slowdown in prescriptions has been offset by greater demand for cheaper alternatives such as heroin. "For millions of Americans, their personal battle with opioid addiction did not start in a back alley with a tourniquet and syringe," Schneiderman said. "They got hooked on medicine they were prescribed for pain or that they found in a medicine cabinet."